Why Buy Our Bamboo Sheets Online? 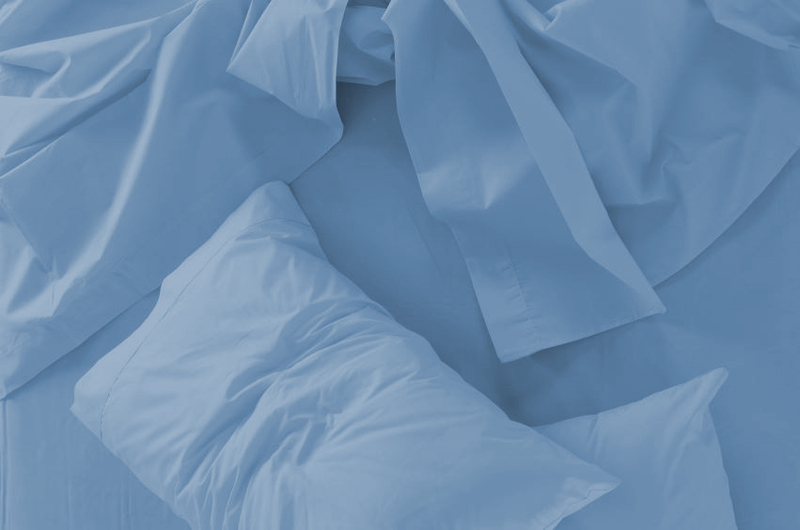 Unlike other bedding on the market that require chemicals, our bamboo bedding and bamboo sheets are anti-microbial. They contain an agent known as “Bamboo Kun” that halts all bacteria from growing. These bedding products are also great for people who suffer from allergies, who have a propensity of waking up with a runny nose or itchy eyes due to a microbe reaction to other fabrics. We only use the best materials in our bedding sets. We import all of our bedding directly from the factory which means we are able to eliminate the middle man and offer our customers some of the lowest price bamboo sheets available anywhere. All of the bamboo sheet sets that we sell go through a rigorous quality control test to ensure that all of our sheets meet the quality standards that our customers demand. We only use the best materials in our bed sheet sets. We import directly from the factory which means we are able to eliminate the middle man and offer our customers some of the lowest price bamboo sheets online. All of the bamboo sheet sets that we import go through a rigorous quality control test to ensure that all of our sheets meet the quality standards that our online customers demand. 100% cotton sheets hold heat and while we sleep, our body temperature rises, moisture develops, which in turn creates the growth of bacteria and germs in the previously mentioned cotton sheets. Bamboo sheets breath really well and stabilize your body temperature, helping these amazing sheets stay fresh longer. 450 thread count sheets are high quality sheets! 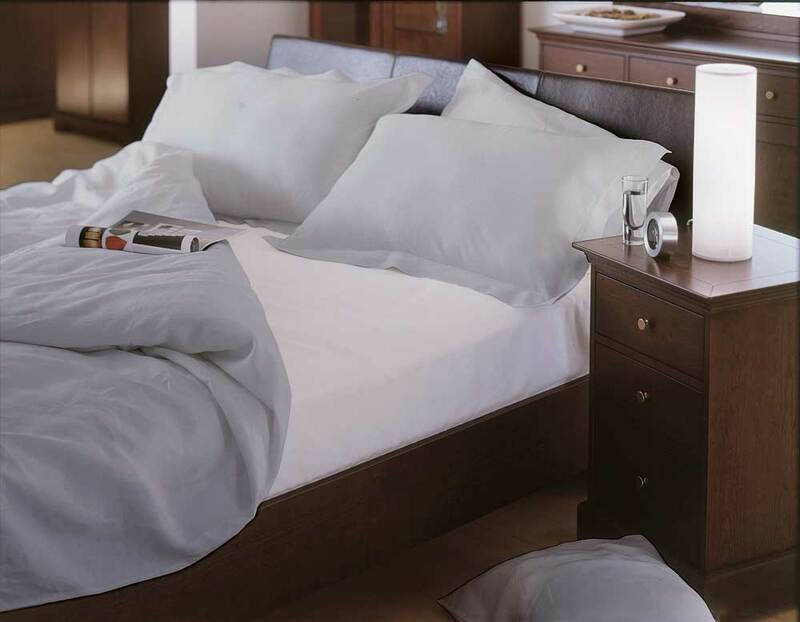 Our 450 thread count sheets have an extremely high customer satisfaction rate. They have all of the same basic characteristics of the above mentioned 320 thread count sheets but they have 450 threads per one square inch of fabric. Usually bamboo bed sheets range from 320 to 500. The rayon from bamboo does not stick to the skin and is extremely silky soft to the touch. Bamboo sheets require less laundering care than 100% cotton sheets. We do not use anti-wrinkling agents or chemicals, which make our sheets not only the most comfortable sheets, but also eco-friendly sheets. The ultimate luxury sheets, helping people sleep better, one bed at a time. Our luxury Bamboo Sheets with 500 Thread Count are the most amazing, softest and highest quality bamboo sheets on the market today. Luxury bamboo sheets are unparalleled in customer satisfaction. We use only the best materials in our luxury sheets sets. Luxury bamboo sheets require less laundering care than 100% cotton sheets. We do not use anti-wrinkling agents or chemicals, which make our sheets not only the most comfortable sheets but also eco-friendly sheets. This excellent 7 piece bamboo sheets bedding set, “Bed In a Bag”, contains 1 Flat Bamboo Sheet, 1 Fitted Bamboo Sheet, 1 Bamboo Duvet Cover, 4 Bamboo Pillowcases. This is an entire luxury bedding set, which also happens to be organic and ecofriendly is sold as a package deal. The bedding components are all made of 100% Rayon from Bamboo. They are all factory sealed and this set has great value!